Over the course of the Write for Texas initiative, more than 320 instructional coaches and teacher consultants gained knowledge and experience with professional development to improve academic writing instruction. Participants were asked to share reflections in their own words about project elements that made a positive impact on their work, and principles they will carry forward in their future practice. A sample of these insights are shared in the broad categories below as a testament to the Write for Texas resources and approach. 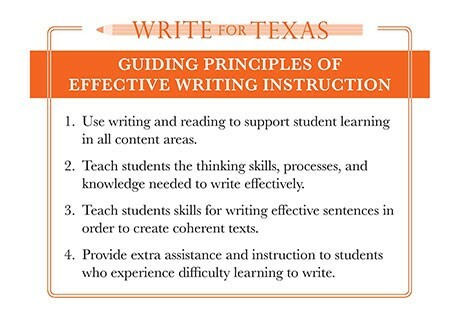 The Write for Texas collection of resources is available to all secondary English language arts and reading and content area teachers to support effective writing instruction. The resources include critical background knowledge, activities, and videos that relate to the guiding principles of effective writing instruction. Participants learn and apply teaching techniques to support all students in writing. If you would like additional information about Write for Texas, click here to access an overview document. Click the video below to learn more about the importance of Write for Texas. Write for Texas was a partnership among the Meadows Center for Preventing Educational Risk (MCPER), Texas Education Agency (TEA), and the Institute for Public School Initiatives (IPSI). 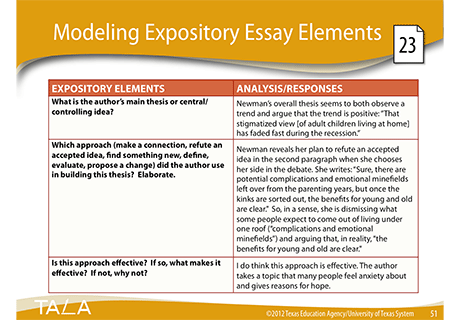 With funding from the TEA, the Meadows Center at UT Austin provided research-based online materials and coaching support for effective writing instruction. The IPSI team supported Write for Texas events throughout the years. 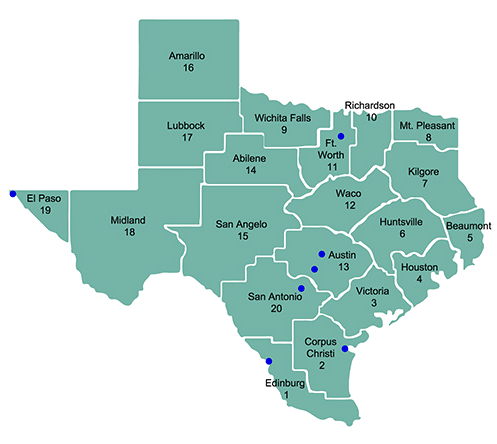 Write for Texas was funded from 2014 through May 2017. To meet the people of Write for Texas, click here. Thank you to all who made Write for Texas a success! We appreciate the many educators who participated in Write for Texas 2014-2017.